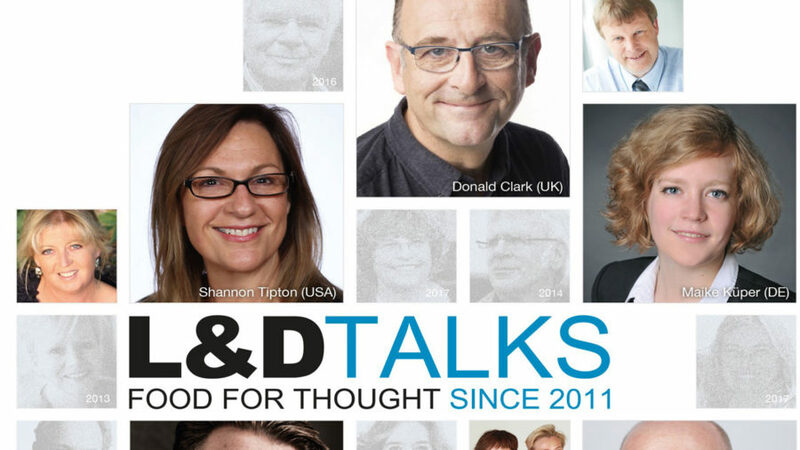 WebinarSolutions welcomes the 6 keynote speakers of the L&D talks for a live debate on ‘Tasks and Roles of the L&D team’. 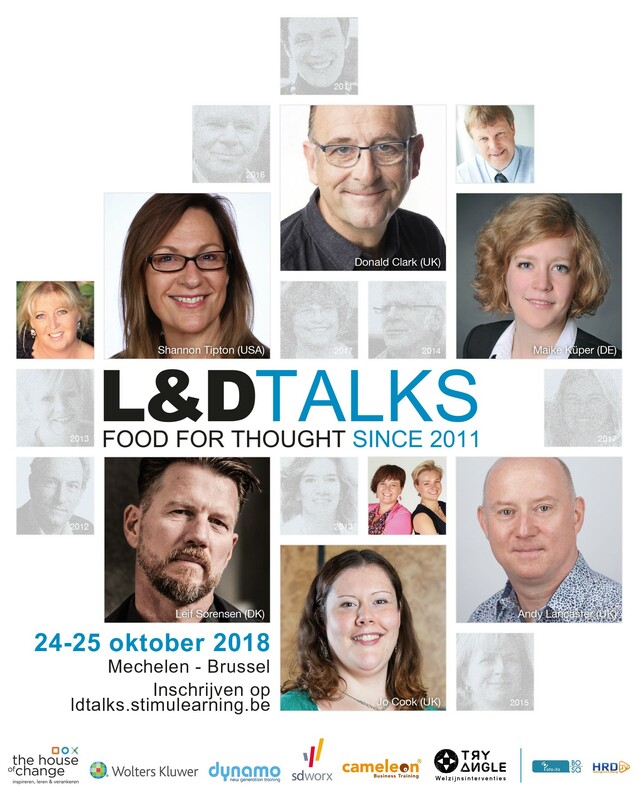 The international learning experts are Shannon Tipton (USA), Leif Sørensen (DK), Maike Küper (DE), Jo Cook (UK), Donald Clark (UK) and Andy Lancaster (UK). WebinarSolutions will be livestreaming on Wednesday 24th of October starting at 8 pm. Participation is free after registration. Before we start you will receive a mail with the webcast link for free access.